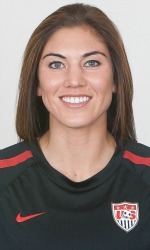 OLYMPIA, Wash. – The Oly Town Artesians would like to officially extend an invitation to Hope Solo to join our club and play goalkeeper for the rest of the Western Indoor Soccer League season during her 30 day suspension from the US Women’s National Team. 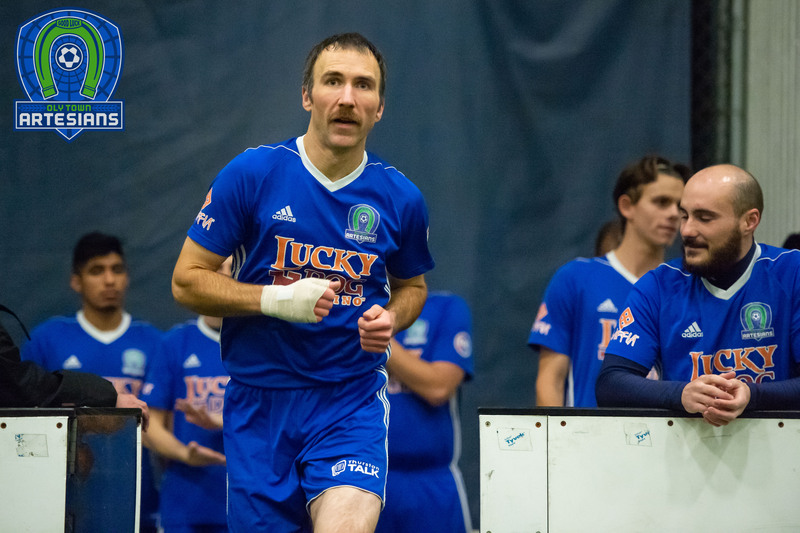 “Playing keeper for the Artesians would be a great opportunity for Solo to continue her training during her suspension and break the gender barrier in the WISL,” Oly Town FC general manager Brandon Sparks said. Solo would be the first woman to play in the Western Indoor Soccer League, a semi-pro indoor soccer league based in Washington State. Two weeks remain in the WISL’s first regular season before the playoffs start on February 7th. The championship game is scheduled for Valentine’s Day weekend. 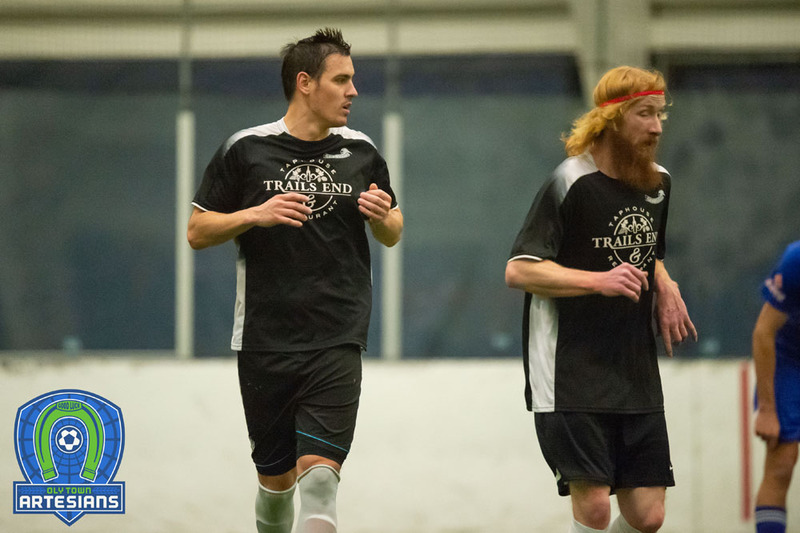 The Artesians were founded in 2014 in advance of the WISL’s inaugural season. They currently sit in fourth place with six points and could clinch the fourth and final playoff spot with an Arlington draw or loss on Saturday. 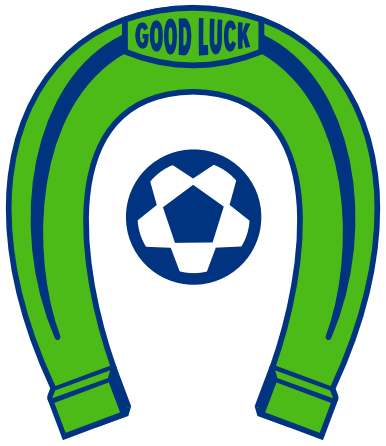 Oly has a league bye this week and will play a friendly against the Oly Indoor All-Stars on Saturday night at 6:00 PM. 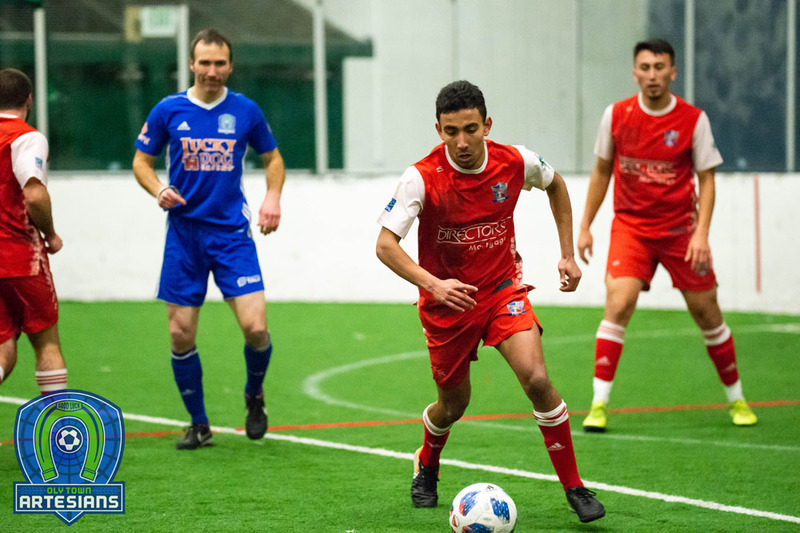 They then take on the Aviators on January 31st at Olympia Indoor Soccer and would face the Tacoma Stars in the first round of the playoffs on February 7th. For more information on the Oly Town Artesians, visit www.olytownfc.com. Follow the Artesians on social media at www.twitter.com/OlyTownFC and Facebook.com/OlyTownFC.